As you can see, we are gearing up for that spooktacular day, and today we have a card created by Dana Tater. I'll let her explain in her own words all the details below. 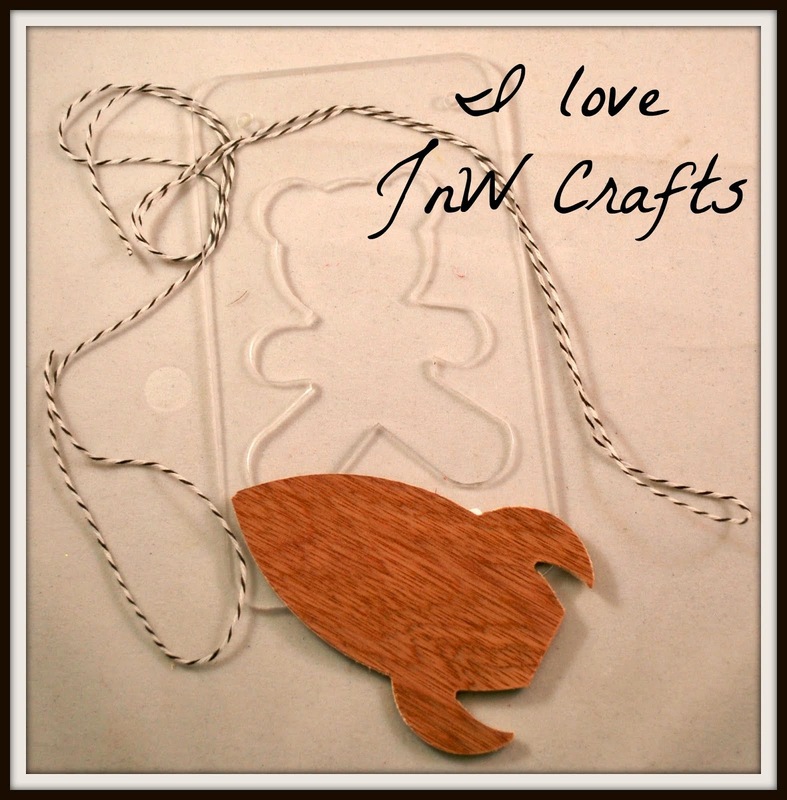 Hi JnW Crafts fans! Dana Tatar here today sharing a card that I created with the Jar Template. The Jar Template is one of my favorite designs because of its versatility. One can fill this jar with anything, for any occasion, and easily use this template all year long! The Halloween holiday is coming up, so I chose to fill my jar with eyes for this spooky card.